Enter into our drawing to win a free holiday card design for your brand this holiday season! Entries are due October 24, 2018 by 4:59 pm. All you need to do is give us your full name, company name, and email address, then complete the survey for your brand’s entry. 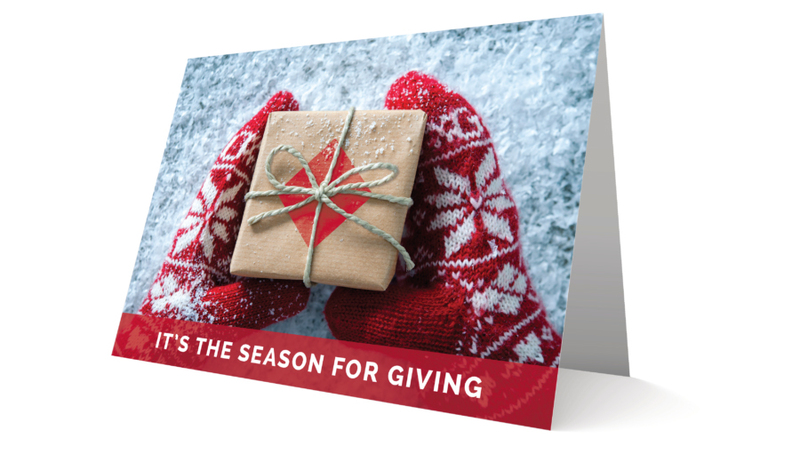 Delia Associates will award the winner with a stunning holiday card and personal message, designed specifically for your brand! GIVEAWAY RULES: You must be at least 18 years old to enter this giveaway. Limit of ONE (1) entry per person. PRIZE: Delia Associates will award one (1) Digital Holiday Card Design to one (1) randomly selected entrant. The holiday card design will consist of graphic and content creation, and the final delivery will be in a digitally formatted high-resolution PDF ready for print by a professional or outsourced printer of your choosing. Submission, management, and printing time and costs are not included in this giveaway. DEADLINE FOR ENTRIES AND DRAWING DATES: Entries will be accepted by completing the registration form in its entirety on this page by 4:59 p.m. on Wednesday, October 24, 2018. The winner will be randomly selected from all eligible registrants at or about 5:00 p.m. on Thursday, October 25, 2018. RULES: Only complete entries will be accepted. Incomplete entries are ineligible. Employees and family members of Delia Associates are not eligible to enter the giveaway. No cash payments will be made to the winner in lieu of the prize. The prize is not transferable. Winner agrees to permit Delia Associates to use his or her name in any Delia Associates promotional materials. Delia Associates reserves the right to interpret these giveaway rules in its sole discretion and to make determinations of any issues that may arise that are not addressed by these giveaway rules. Printing, including printing costs and coordination, are not included and remain the responsibility of the prize recipient. Delia Associates’ decision is final.